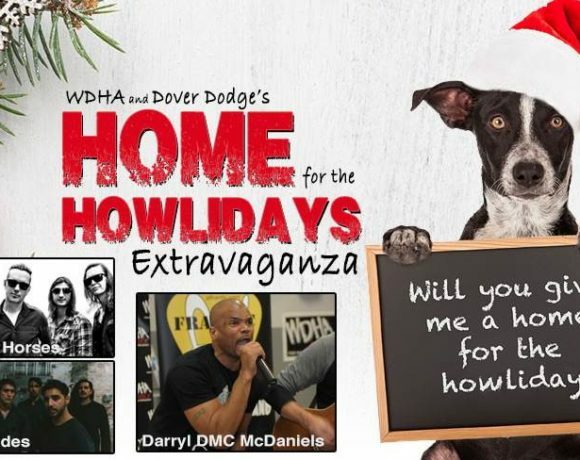 It’s time to ROCK the Holidays and ROCK Rescue with WDHA and Dover Dodge’s 6th Annual – Home For The Howlidays Extravaganza at Dover Dodge, Chrysler Jeep Ram on Rt. 46 in Rockaway- Saturday 12/8 from Noon-3pm! Participating shelters include Mt. 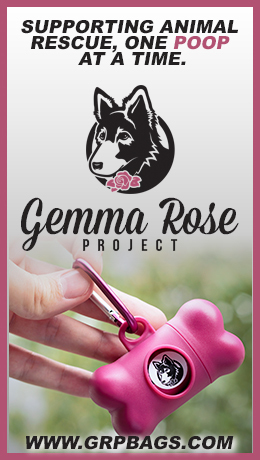 Pleasant in East Hanover, Eleventh Hour Rescue in Randolph, Randolph Regional Animal Shelter, NorthStar Pet Rescue, Associated Humane Societies of Newark NJ, OSCAR in Sparta, Sedona Shepherd Rescue and more….meet your new best friend with dogs and cats looking for forever homes. Adoption Day – Pucci Pet SpaSanta Pix & NorthStar Pups!